Concierge offers over 31 World Class Amenities featuring a virtual golf simulator, rock wall, 3 story fitness center, micro-market, movie theater and so much more! 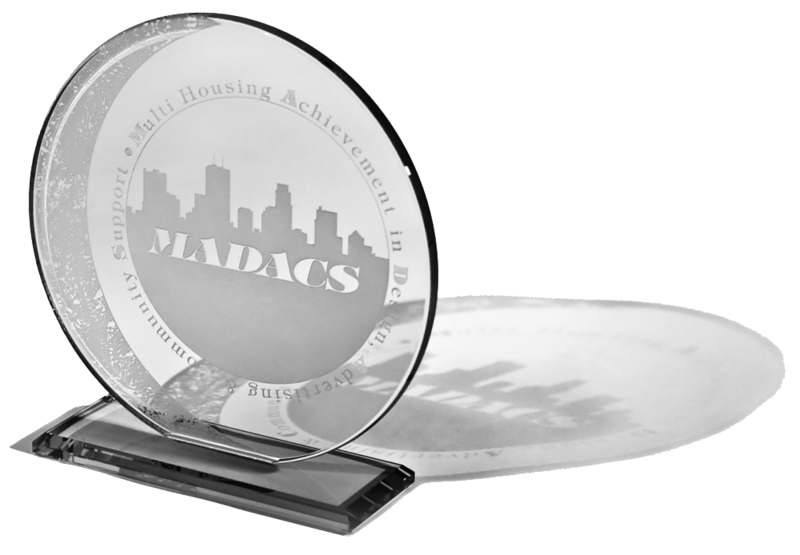 Concierge is the winner of 11 Multi housing Achievement in Design, Adverstising and Community Support (MADACS) for 2017. 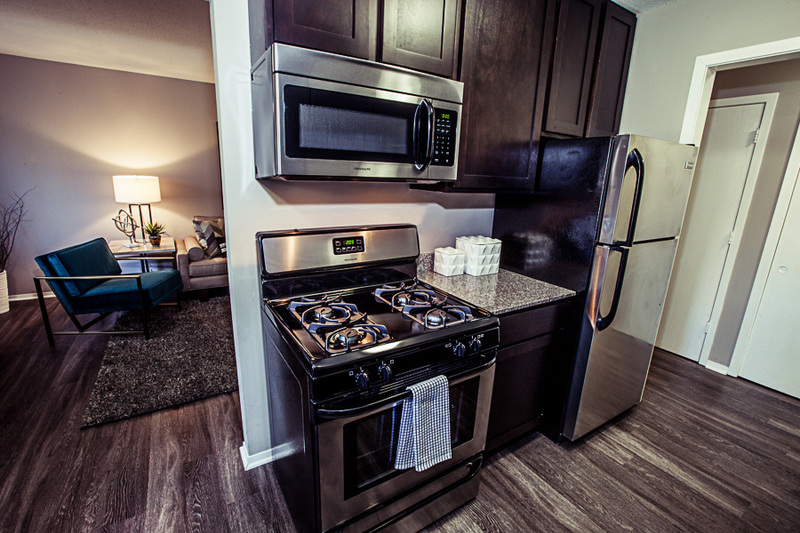 Come see for yourself what Resort Style Living looks like in the Twin Cities Area.